True scenes from a life of everyday chaos. First, there are constructive lessons—takeaways—to be derived from all life events. Dawson’s undeniable wit and his unique perspective take the reader through compelling, touching, and hilarious stranger-than-fiction stories of real-life events and glimpses of characters everyone can relate to. 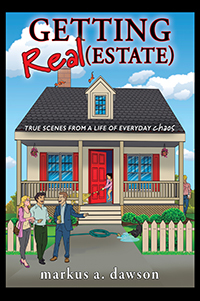 Dawson’s real estate company has served well over 10,000 clients, and his collection of observations on human behavior where homes and money are involved is a thousand miles north of fascinating. 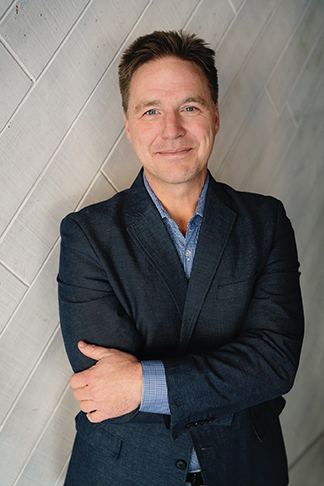 About the Author: Markus A. Dawson has owned one of the top real estate companies in Montana for nearly 20 years. During the great recession, he took to the state and won the Montana Comedy Contest, which brought him the opportunity to open for the great Louie Anderson many times. Dawson founded an annual comedy event, which has raised over $250,000 for local non-profits.